Your Mom and Dad may have driven you to school in a gas guzzling dinosaur, but parents today are discovering a different way to ride. A new generation is learning that hauling the kids to school or going to the store can be fun, easy, and possible! We are only in town for a few days where can we test drive one of your bikes? I cannot find a address or a phone number on your website. 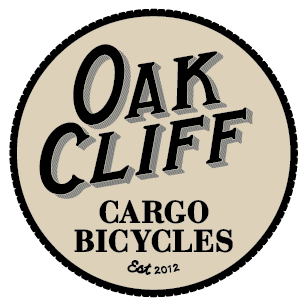 We’re a small bike builder and don’t have a retail shop, just a work shop and sell direct to our customers online for now. 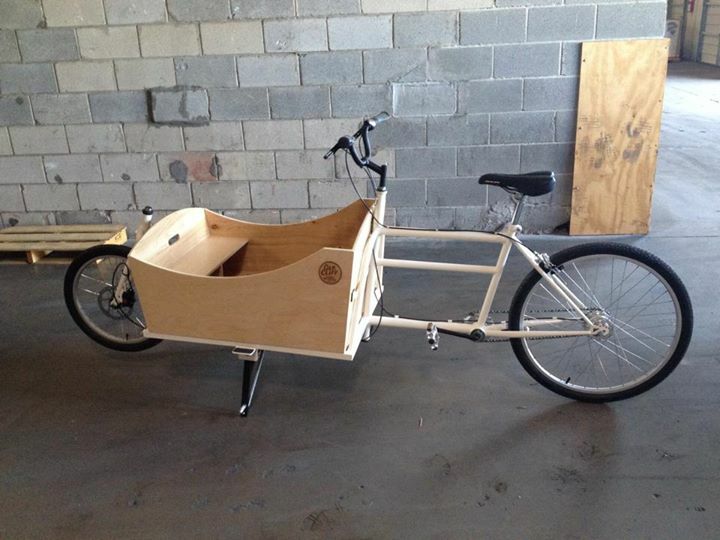 However, one of our Clyde models is on display and available to ride at Small Plant eBikes in the Bishop Arts District. 330 W Davis St Dallas, TX 75208; they’re open until 8pm. Give us a call at 2142054205 to discuss further. This David with Tsunami Cycles, I forgot to mention that I have been working on the Police Bicycles in Austin for 12 years and have a shop in their downtown station. This would be great to ride there filled with bicycle parts.